The fashion and beauty industry has to be one of the most competitive and rapidly changing markets around. Fashions and styles change frequently, so when you have a new product to launch it’s important you raise awareness of it as quickly and effectively as possible. This is where promotional merchandise comes in. 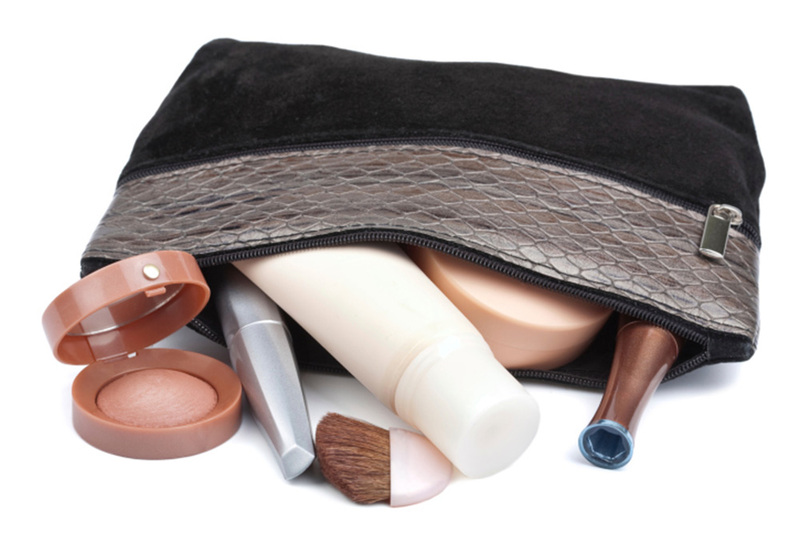 Not only are promotional cosmetic, tote or canvas bags a fantastic way to improve brand awareness and encourage brand advocacy, they’re also a handy way to provide samples to win over prospective customers. 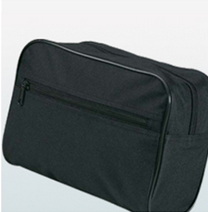 Our expertise in developing and printing promotional bags is substantial with customers using them for everything from exhibitions, to providing samples, and even for giveaways. From our experience it’s clear that whether people are receiving items as prizes or giveaways their requirements are the same. 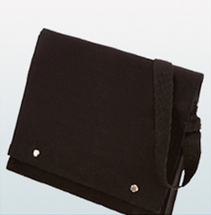 They want a high quality bag that looks great, is attractively branded and, in most cases, includes something for them. In the cosmetics industry particularly, brand advocacy and ambassadorship can be extremely powerful. 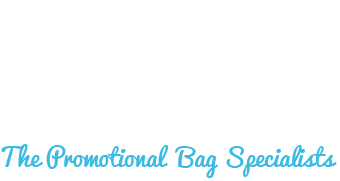 By providing potential customers with a branded promotional bag not only could you turn them into an actual customer but you could also build a lifelong brand advocate. 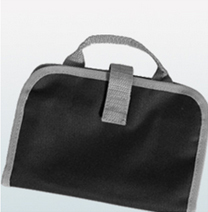 A high quality promotional bag is practically guaranteed to make it back to your prospective customer’s house. Whether it then finds a place on a bathroom shelf or on someone’s shoulder every person that encounters it will also be exposed to your brand. 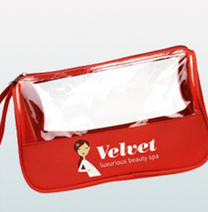 As well as being great as giveaways and free promotional items at events or exhibitions, branded promotional bags are also great product offerings alongside a cosmetics or clothing range. 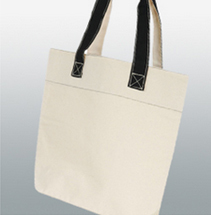 Find out more about our different promotional tote, canvas and cosmetic bag offerings. Are you looking to really stand out from the crowd? Maybe you have a specific design idea that you think will wow your potential customers? Well, you have come to the right place! Our bespoke bags service offers unparalleled expertise and resources in order to create promotional bags that never fail to impress. 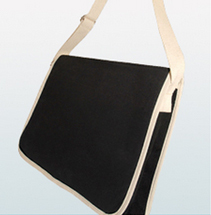 Visit our bespoke bags page or get in touch today to find out if this service is right for you.